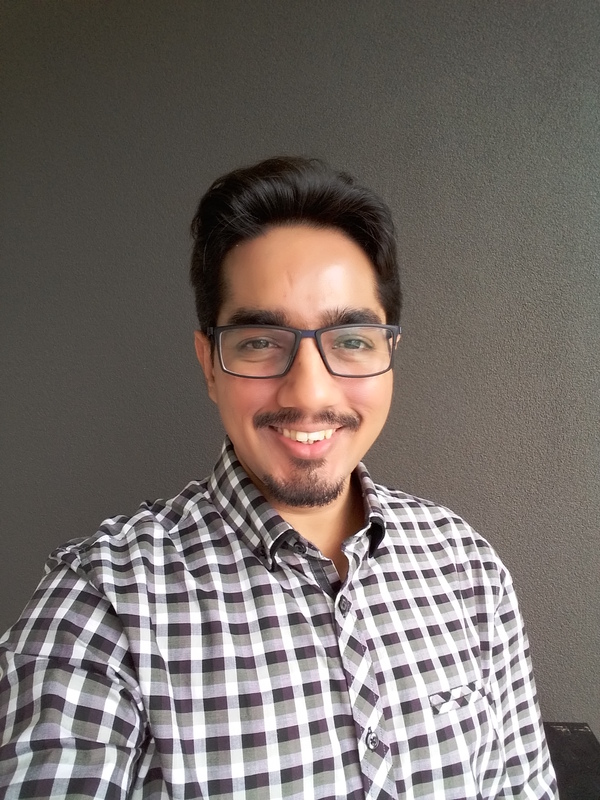 If you are working on objects (Tables or Classes) you haven’t designed then it is quite possible you could have an insight about these objects by reverse engineering them to either data model or object model. 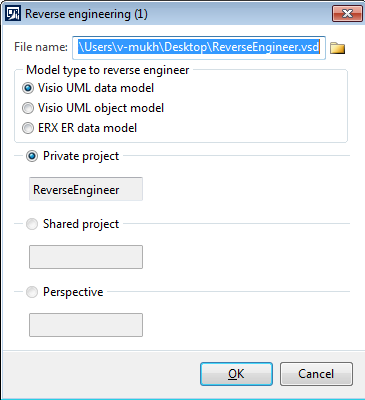 I came to know about an excellent reverse engineering tool in AX 2012, that’s why sharing here for others. First of all create an empty project and add the tables or classes to this project you want to reverse engineer. 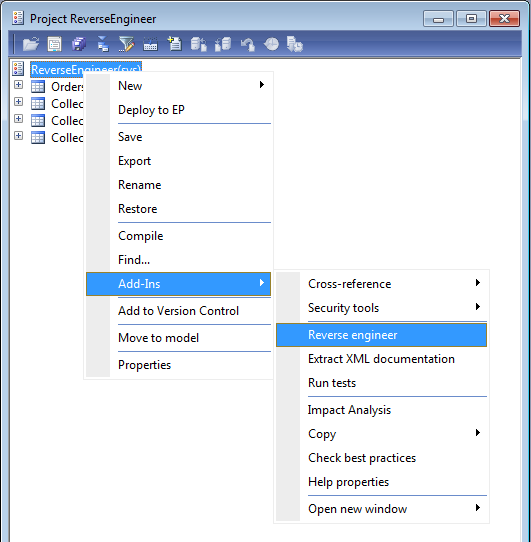 Then right click the project node, click Add-Ins then click Reverse Engineer. Select Visio UML data model or object model depending on the elements you have added to the project (Tables or Classes). Give appropriate path to save the Visio file to. Reverse engineering starts. After the processing complets Visio open up automatically. 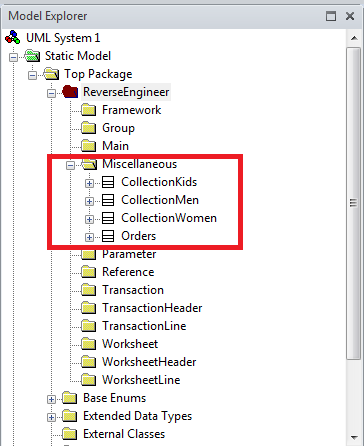 In Visio under Model Explorer you can find your project node under Top Package. You can find your tables in the relevant table group node. 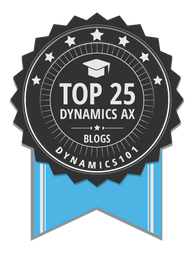 AX categories each table created. The default value of table group property is “Miscellaneous”. In my case all the tables can be found under Miscellaneous node. Drag the tables to the drawing pane one by one and see how Visio renders table fields and relationships automatically. 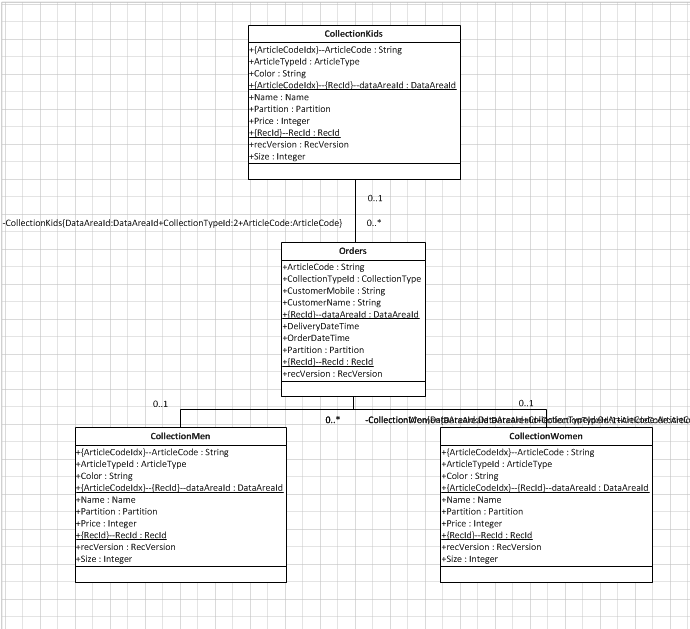 Often AX tables contain more than 100 columns which results in a tedious data model in which relationships are hard to view. 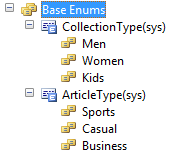 To only view the relationships and hide the columns, you can suppress table columns (attributes). 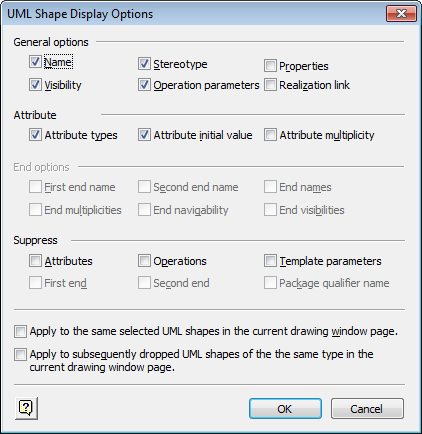 Right click on the table, click Shape Display Options. 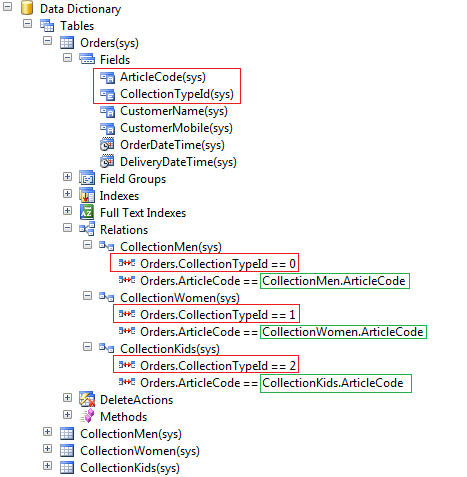 Check attributes under Suppress section to hide the attributes. In this way you can view the relationships easily!